They are Only Little Once…..
We can't think of a better way to celebrate your little one's birthday than with having an epic cake smash! We have connections with local bakers and provide the smash cake so you have one less thing to worry about! 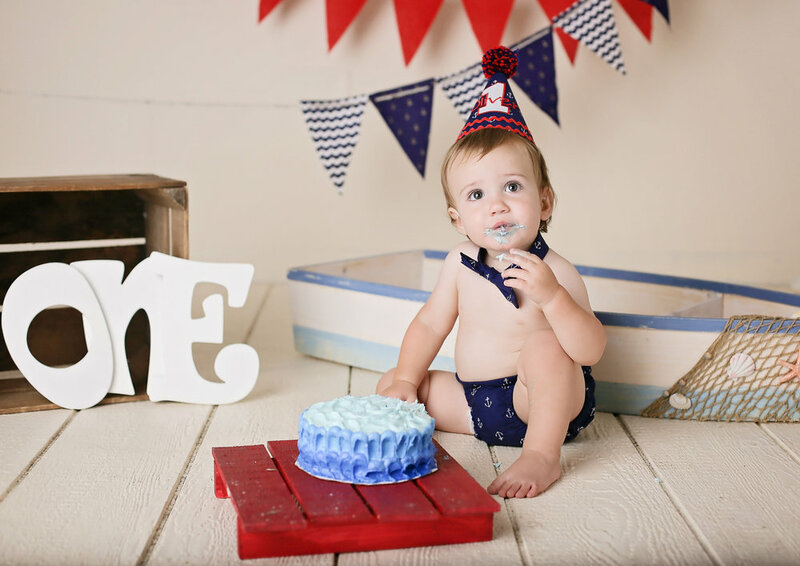 You can make your child's cake smash as simple, or as decorated as you want, as we have a wide variety of props and backgrounds. Cake not really your style? We can always customize a cake free session, or even other foods incorporated into the session! 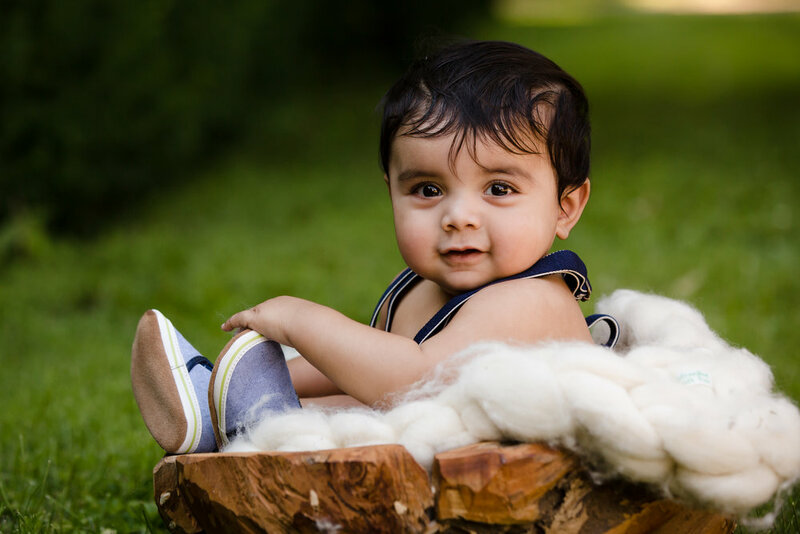 Interested in booking your little one's 1 year session? Contact us today to set up a consoltation and we can help!